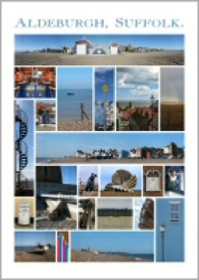 Test your knowledge of Aldeburgh. Do you know where the pictures on our poster were taken and some of the stories behind them? Alternatively print out the quiz. Get a copy of the answers. Full size A2 and 20” x 30” posters are available from our online shop.